Why are we taking so long to introduce the clinical application of stem cells? I have been writing about them now for nearly a year. Concentrated cells derived from bone marrow hold infinite potential for clinical use in orthopaedic surgery, especially in the repair and regeneration of the bone and joint, because bone marrow contains mesenchymal stem cells. Mesenchymal stem cells have the potential to differentiate into many types of tissue such as bone, tendon, cartilage and ligament. To utilize all the healing potential of the mesenchymal stem cells, the Bone Marrow Aspirate (BMA) can be concentrated using a centrifuge. Centrifugation reduces the volume of BMA needed to inject in the site, but still maintains a high amount of concentrated cells. The buffy coat layer obtained from centrifugation of the BMA contains stem cells as well as other total nucleated cells, which may have musculoskeletal effects that, in a clinical setting, influence bone, cartilage and ligament repair. Bone marrow concentrate, when injected into a fracture or non-union site, injured ligament or arthritic knee may stimulate healing. Testing performed by various laboratories, demonstrates that BMC processed provides a 400 percent increase in total nucleated cell concentration compared to the baseline of bone marrow. Compared to the baseline of BMA, BMC demonstrates a four-fold increase in the colony-formation units of fibroblasts (CFU-F). There are now at least ten different routes to concentrating Bone Marrow Aspirate. Our challenge, which one is best? 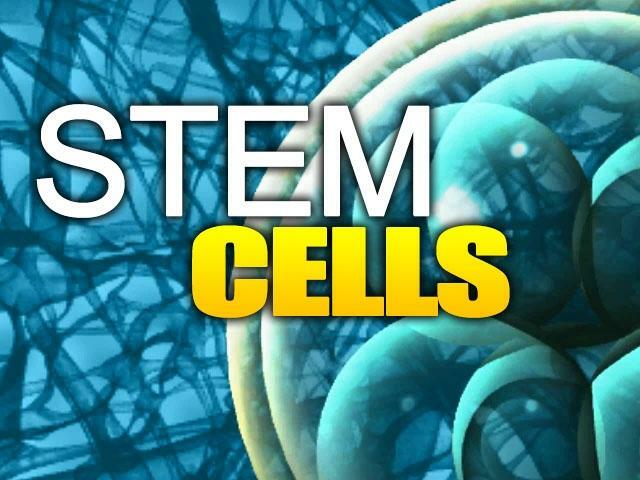 The FDA has prohibited the manipulation of stem cells either by expansion or through pharmacologic means. Is there an approach that meets FDA guidelines and maximizes the effect of Bone Marrow Concentrate? By combining Platelet Rich Plasma with Bone Marrow Concentrate, it may allow us to meet the requirements of the FDA as well as offer the patient the clinical potential benefits of manipulated stem cell cultures; without the need for a delay in treatment.